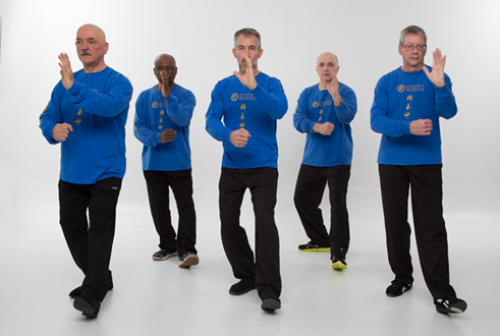 Part 2 is the second part of the three (3) parts of Tai Chi Yang form. At this stage students have assimilated some basic principles and how to move. They learn movement from the middle of part 2 to movement (45) “Cross hands”.